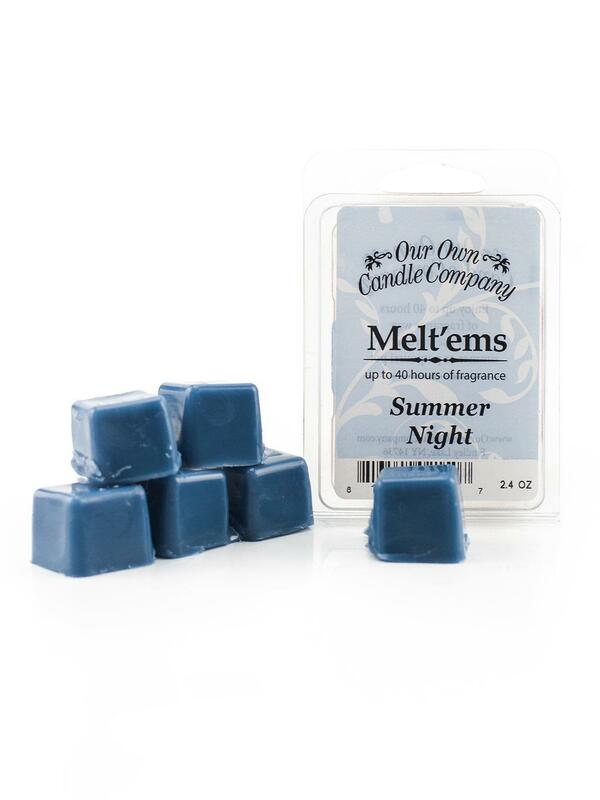 Summer Night – A clean and refreshing scent. 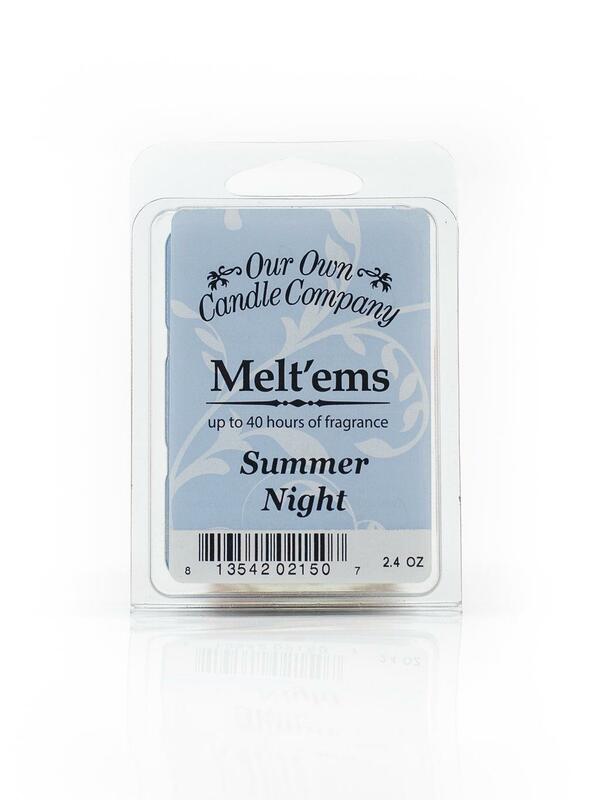 This is perfect for your summer home or lake cottage. 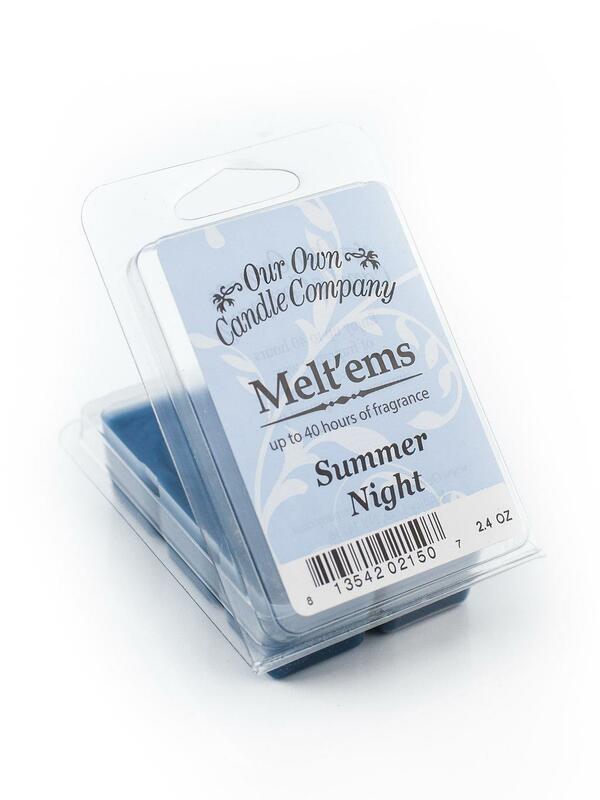 A bit of a manly scent that women love too!